Thumbs Up, originally uploaded by thejesse. 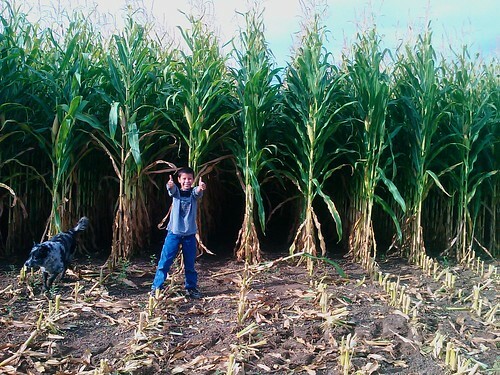 Jake and Blue checked out the corn crop Yesterday. He gave it a double thumbs up.